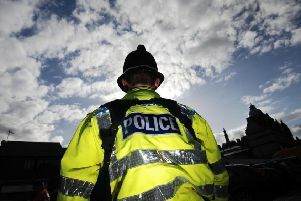 Two men have been arrested following the death of a woman in Burnley. Leanne Unsworth (40) was found dead at her home address on Marlborough Street at around 7-15pm last night (Monday). It is believed she suffered serious head injuries. This afternoon, two men aged 38 and 39 from Burnley were arrested in Wythenshawe, Manchester, on suspicion of her murder.